People with obstructive sleep apnea (OSA) are often looking for solutions other than a CPAP machine. However, it is not always easy to discover whether an anti-snoring aid is also suitable for treating sleep apnea and the more research you do online, the more confused you may get. This post is designed to help everyone who suffers from sleep apnea discover whether they can use Zyppah to treat this medical condition. Can Zyppah Be Used For Treating Sleep Apnea? 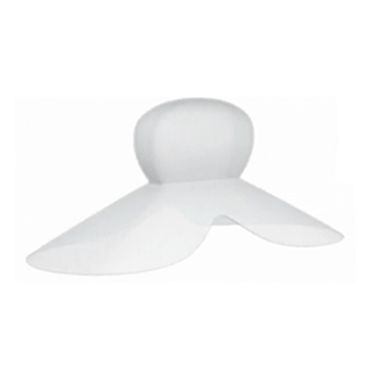 The standard Zyppah anti-snoring device is not designed for treating sleep apnea. It should exclusively be used for snoring prevention. However, you may have noticed that we said the standard Zyppah device. That is because Zyppah, Inc. also offers professional devices that are specially designed for those who suffer from sleep apnea. 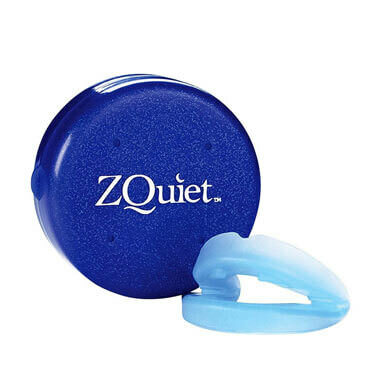 Therefore, if you have read about Zyppah being used for treating OSA, the device in question is Zyppah prescription device, not Zyppah over-the counter anti-snoring device. Unlike the standard Zyppah anti-snoring device, Zyppah devices for treating sleep apnea are not sold over the counter. They require a prescription and the manufacturers of Zyppah recommend that before purchasing their devices or any other device for treating sleep apnea, you visit a sleep certified dentist. 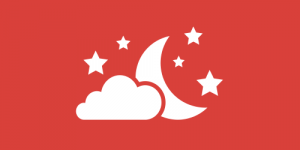 You can easily find the nearest sleep certified dentist on the official Zyppah Pro website. Before you start using a Zyppah Pro device, you need to order a home sleep test. This allows your dentist to accurately assess the severity of your condition and provide you with optimal treatment. 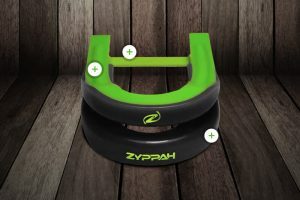 Zyppah Pro devices can be customized to suit your individual needs. 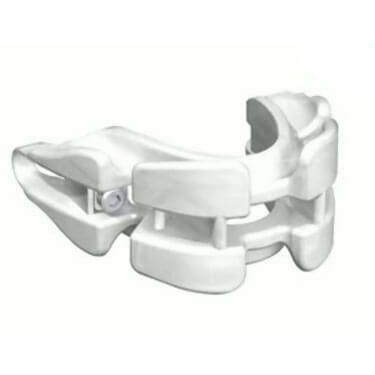 There are several different devices in the offer, designed for different levels of severity. 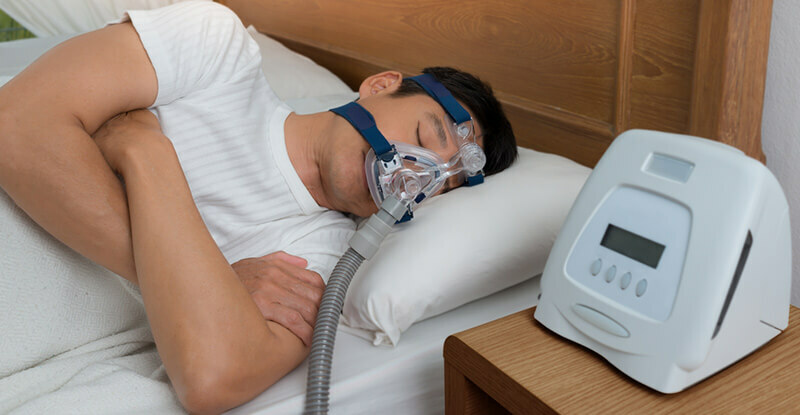 In most cases, Zyppah devices for treating sleep apnea can replace a CPAP machine. However, this entirely depends on the severity of your condition. That being said, Zyppah devices are extremely efficient and may constitute a great alternative, so if you want to switch to a Zyppah oral device, be sure to contact a sleep certified dentist and find out whether you can finally stop using a CPAP machine.